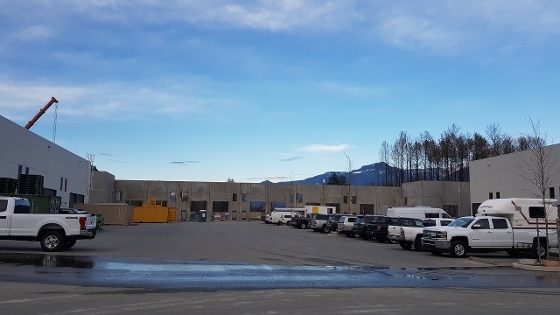 Walls Up at Sea to Sky Business Park! Building 3 is now well under construction and 50% leased. 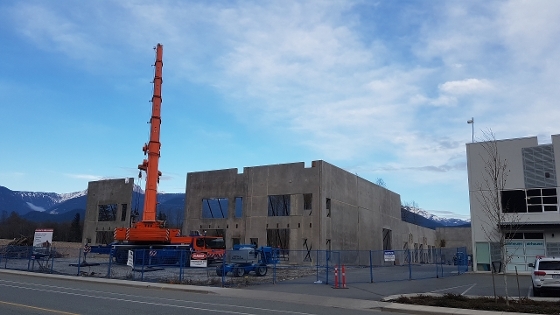 Completing May 2019 with retail onsite coming soon. Visit www.seatoskybusinesspark.com for more information.